How Is My Child Support Spent? 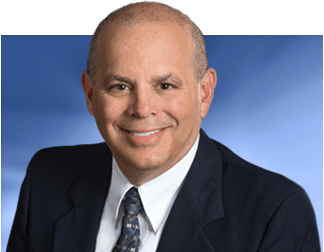 If you are a divorced parent, you likely have a child support order in place. This is to ensure that your child receives an appropriate level of financial support from both of his or her parents. Child support can be used to cover any expense related to raising a child. As long as it is somehow used to support the recipient’s child, it is being used appropriately. 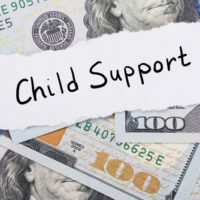 When a parent has reason to believe the child support he or she pays is not being used appropriately, he or she can seek a modification to his or her child support order and in some cases, a modification to his or her timesharing plan. The following are all ways child support can be used to provide for one’s child. A parent with a child needs a larger house or apartment than an adult living alone. A larger home means higher rent, a larger mortgage payment, and higher utility costs, all of which can be offset by child support. Appliances and items for them, like light bulbs. Which parent covers the child on his or her health insurance plan is considered when developing a child support order. Child support can be used to help with a child’s medical costs, which include insured procedures and medications as well as uninsured costs like over-the-counter medication. If a child needs a nanny, babysitter, or to spend time in a childcare center while his or her parent works, child support can be used to help cover childcare costs. This includes fixed costs, like the monthly cost of sending a child to daycare, and individual expenses like an hour of babysitting while a parent is at a job interview. Fees for class trips and other types of in-school enrichment. Child support can also be used to cover extracurricular expenses, such as the cost of sports equipment, dues for being part of a scouting troop, and the cost of an instrument if the child plays in the school band. Child support can also be used to help with transportation costs, such as gas and insurance on the vehicle used to transport him or her to school and to the other parent’s house for their time together. 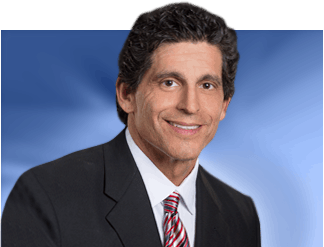 Contact our team of experienced Tampa family lawyers at Bubley & Bubley, P.A. today to set up your initial consultation with a member of our team. During your consultation, we can answer your questions about child support and act as your advocate in all court interactions.